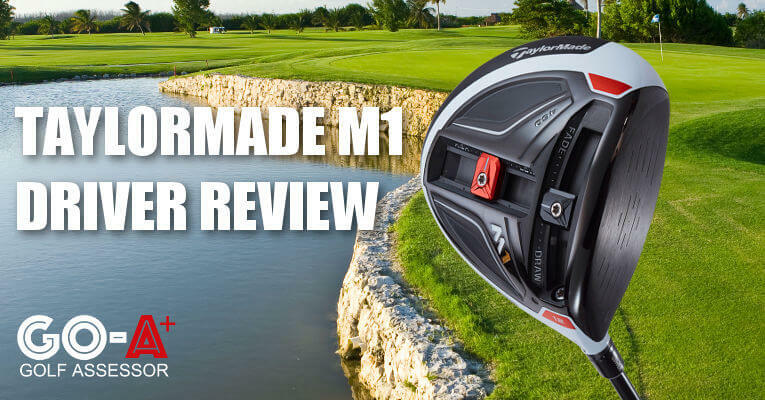 On this page you’ll find our detailed assessment of the Taylormade M1 Driver, the pros and cons, and a side-by-side comparison with other drivers we have recently reviewed. Even though many professionals are contracted to Taylormade, you will see the M1 in many other players’ bags that aren’t with Taylormade too. It’s that good. And the reason why we have choosen it as our Editor’s Choice for drivers in 2016. 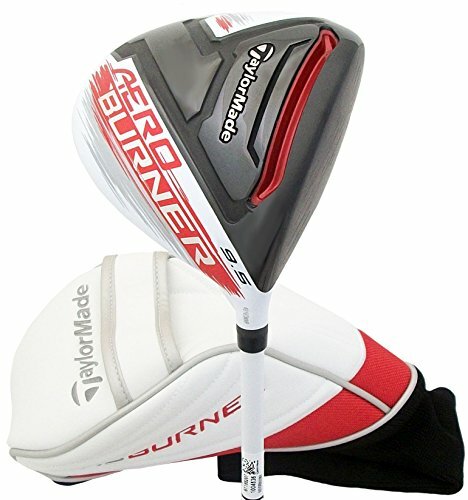 If you already own the Taylormade M1 Driver please leave your review in the customer review box at the end of this article. 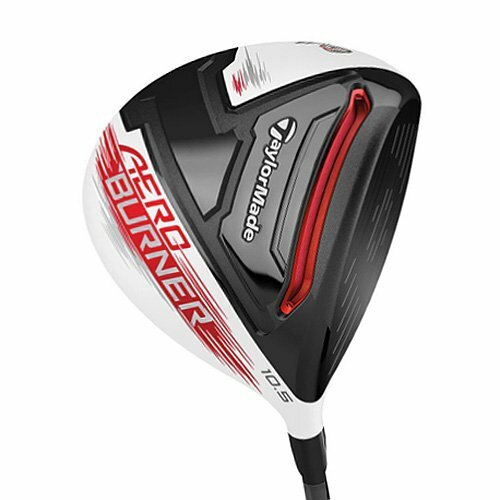 Looking to buy the Taylormade M1 Driver? 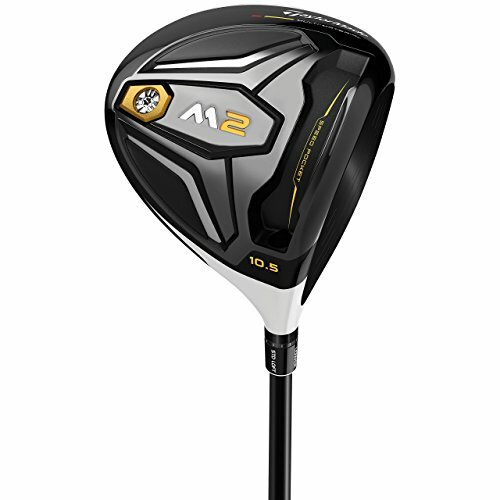 The Taylormade M1 seems to tick every box in terms of positives. Hugely versatile, superb ball flight and looks great. All at a competitive price and an item that will be in your bag for quite a while. 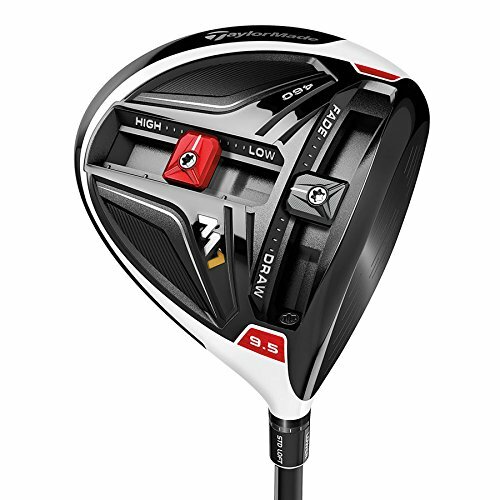 Use the quicklinks below to navigate our Taylormade M1 Driver Review. A penetrating ball flight along with the lowest rpm spin off the clubface of any Taylormade driver ever manufactured – just crazy long! One of the most popular drivers on tour around the world. And that isn’t a coincidence. 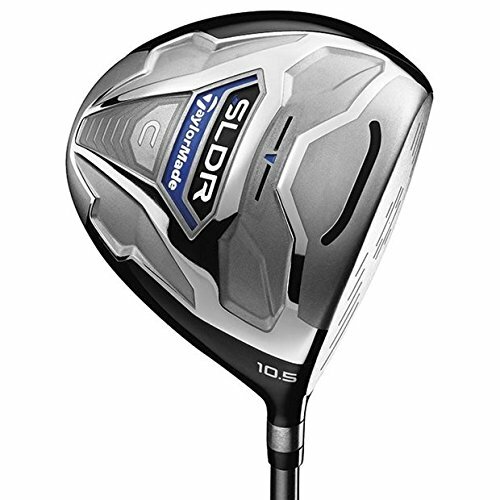 It’s just that good a driver and worth every penny. 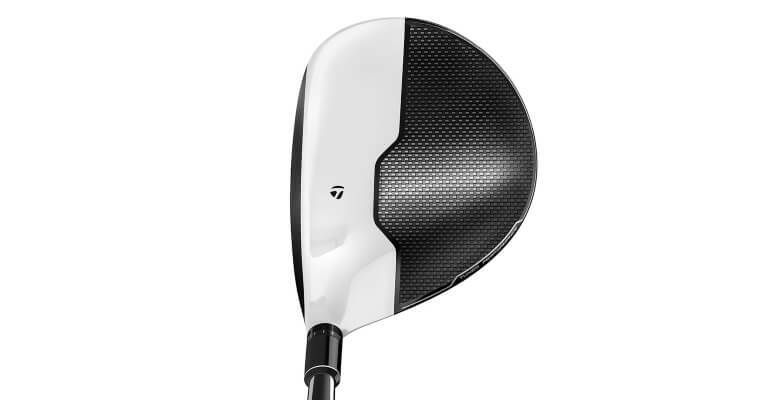 Visual technology is a key factor in first impressions and the M1 has done it just right – the previous models being the SLDR and the R15 were purely white on the crown and now Taylormade have blended it into a ‘two-piece’ club-head with white backing up the club-face and the black carbon making up the balance of the crown. 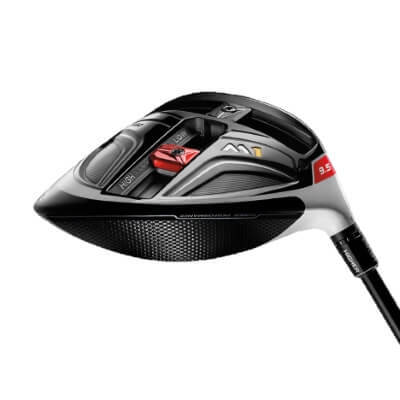 Build quality is outstanding, Taylormade have used carbon composite on the crown of the club-head in order to move the center of gravity lower in the head and improve launch conditions. Carbon composite has been tested by them for a number of years now and whilst they were close, it never seemed to meet or better that of titanium… that has now changed! The M1 is offered in either a 430 or 460cc head – the first being slightly deeper and the latter having a slightly longer clubhead from front to back. The sound and feel when striking the M1 in the center are phenomenal and actually tend to bring an inkling of a smile whilst staring at your ball piercing into the distance. The perpendicular sliding weights on the sole of the club give you a possible 270 combinations to choose from which best suit your swing. Phenomenal. Although not being able to change any settings during the course of a round it does offer the control desired by the better player. 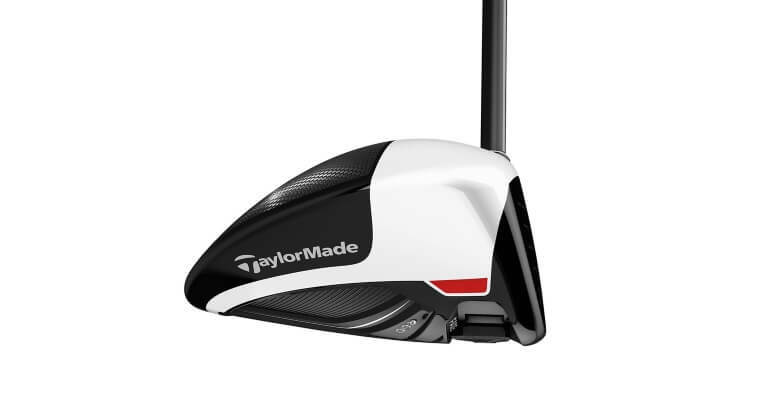 Taylormade have come to the party with the M1 and provided a host of standard adjustable lofts and shafts to accompany them. Superb forgiveness and workability along with long distance day in day out. 5 stars in terms of performance. Super long off the tee and being able to tinker with the weighting in order to provide a varying launch angle is wonderful. 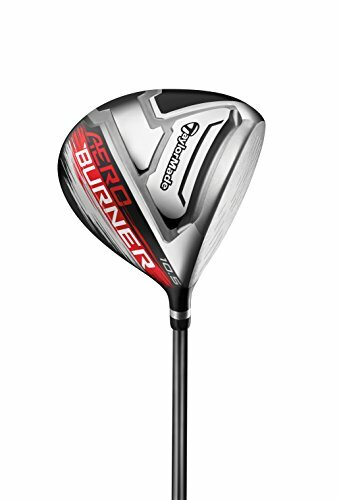 The carbon composite used in the top end of the clubhead has lowered the center of gravity and now provides the standard setting with a penetrating ball flight along with the lowest rpm spin off the club-face of any Taylormade driver ever manufactured. As most would know the lower backspin provides more penetration and subsequently more roll. 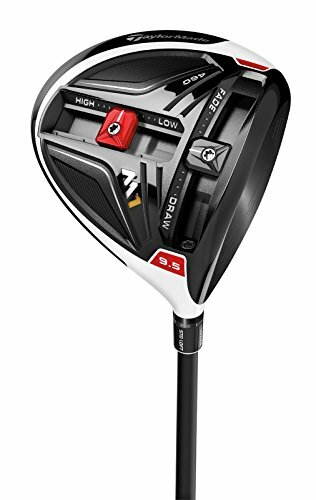 Even though it’s a fairly high price you cannot go wrong with the Taylormade M1 driver, it is a club that will hold it’s value for a long period and with all the customizable options at hand it is a complete winner. A slight disappointment is there only being two left handed offerings compared to six for that of right handed players. One would think a driver and brand with this sort of popularity would have more to offer the left hander. But fair enough, at least they have catered for the lefties! One thing you can be certain of is that because the M1 is so pricey – you can bet your bottom dollar it’s going to be steadfast, reliable and a quality piece that will impress. To summarize – it’s a 5 star piece.